Cove West Apartments sits near the corner of Olive Blvd. 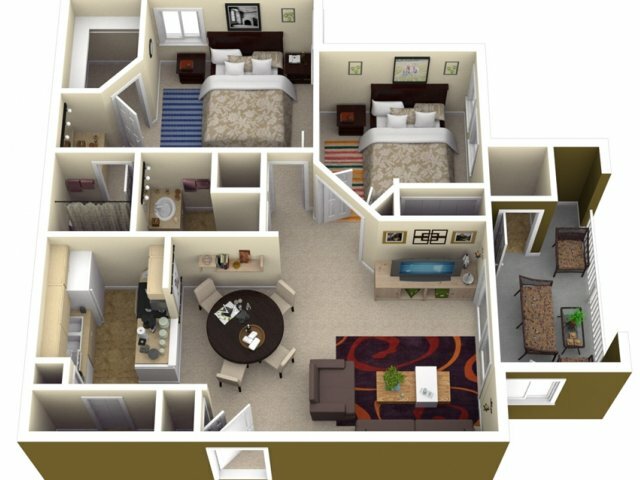 and Highway 270 in Creve Coeur, Missouri (a St. Louis suburb) Cove West offers fully-renovated apartments, resort-class amenities and award winning resident satisfaction. 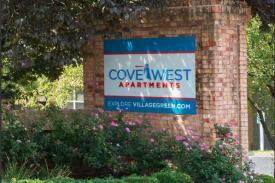 Cove West is within walking distance of several eating establishments and small shops. Olive Blvd. offers a multitude of shopping and dining experiences, along with movie theaters close by. 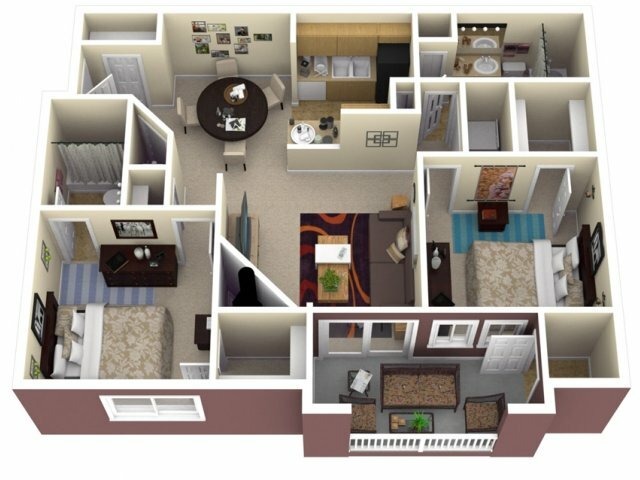 A1) 1 Bedroom, 1 Bath Floor Plan, 730 sq. 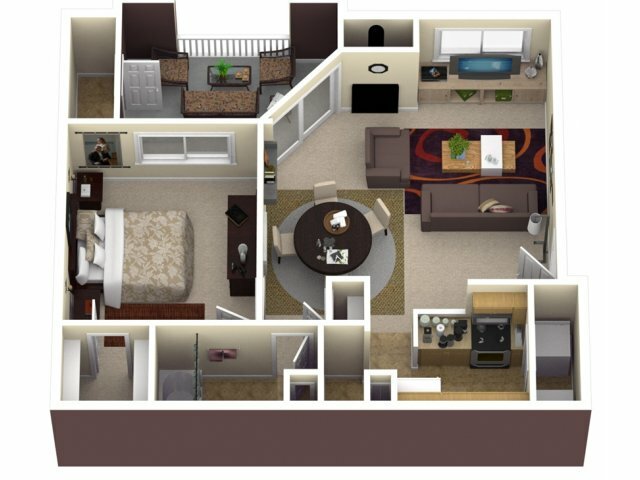 ft.
C) 2 Bedroom, 2 Bath Floor Plan, 930 sq. ft.